Constructed from jarrah. Materials were transported to site with flying fox. 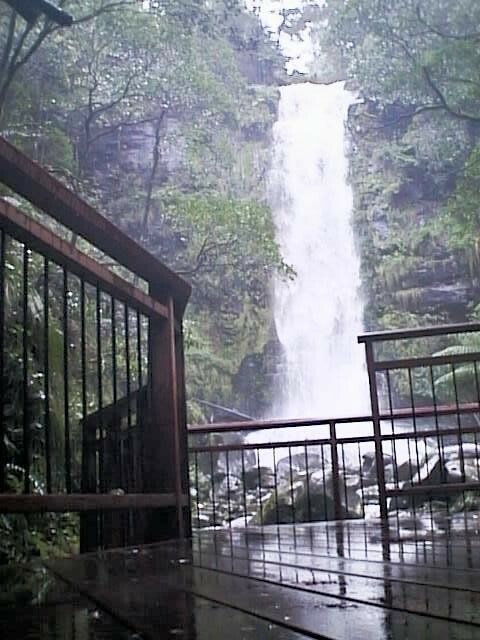 Located in Otway Ranges near Lorne Victoria.